How SMS marketing can pick up the pace of your business marketing activity? SMS although is not a new thing around but SMS marketing surely is. It is a hard-hitting technique, which has turned up recently to market the products and services of a company, and successfully gives them an improved competitive edge. 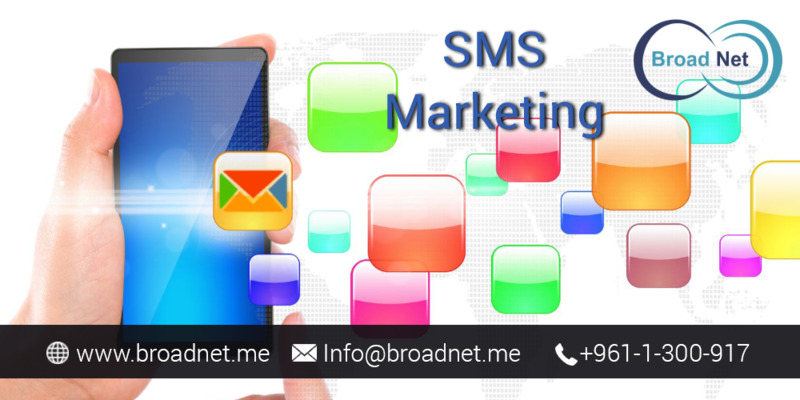 A plethora of SMS marketing companies these days is utilizing short message service with the view to marketing their products and services prodigiously. The benefits of this state-of-the-art marketing tool are commendable, rewarding and worth the investment, you did originally. 1. Because a user can carry their mobile device anywhere they want they have the flexibility to read the messages they receive any new incoming SMS message. So as a businessperson while you send your promotional message, they will instantly read it and indirectly make your marketing campaigns a smasher. 2. Unlike emails, which are not being opened and read frequently, most SMS are read without delay, so there are maximum odds for your ad message to be read instantly. 3. And with that said above, SMS marketing has better response rate than a variety of other marketing strategies. 4. Bulk SMS software comes at a far lesser price rates, which makes it easily considerable. 5. The highlight of this type of marketing is that it is very flexible. Bulk SMS without a doubt has grown phenomenally over the past recent years. Many companies are in search of hard-hitting bulk SMS software with the intent to send the marketing messages to their target audiences. However, for the startup enterprisers, finding a dependable bulk SMS service provider that can offer them an assortment of updates and productive SMS marketing tools and techniques is almost like to find a needle in the haystack. By and large, bulk SMS software allows you to send bulk SMS unswervingly from your excel database stacked away in your computer to the receiver's mobile phone. Choosing a dependable service provider can assist you to get an all-inclusive and evident demo of the comprehensive process to help you become aware of the diverse elements of this advertising tool. In addition, they can walk the extra mile to offer you detailed information on varied tariff plans available. With a single click of your computer mouse, you can deliver an unlimited number of SMS to your various recipients. Sending you SMS ads to your target customers is a great way to pick up the pace of your business marketing activity. Services offered by dependable SMS Services providers are void of hidden costs and the message can be delivered rapidly across all networks right through the country.